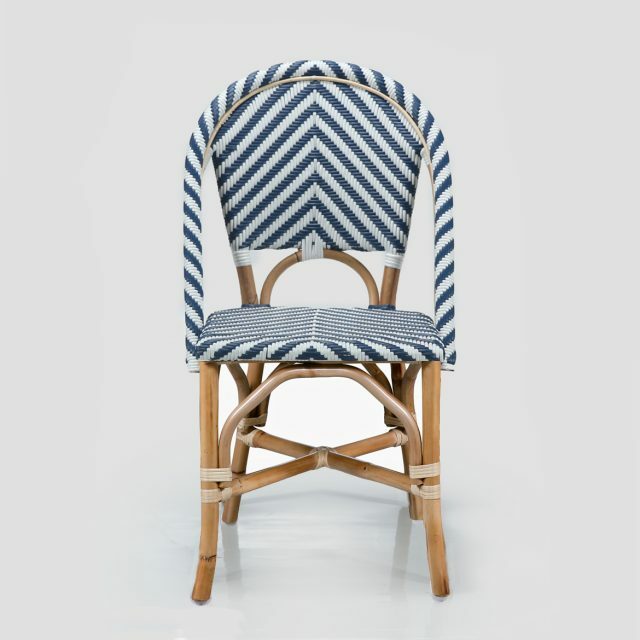 Home	> Cafe Furniture	> Barcelona Side Chair – Outdoor. 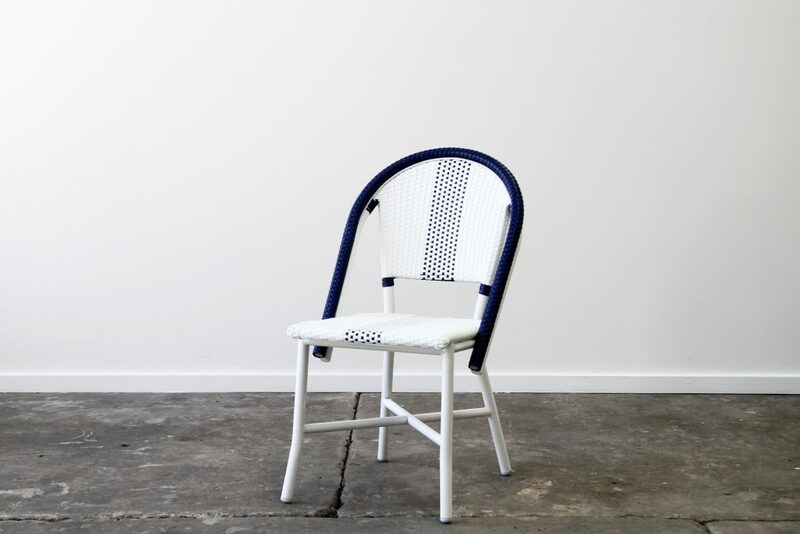 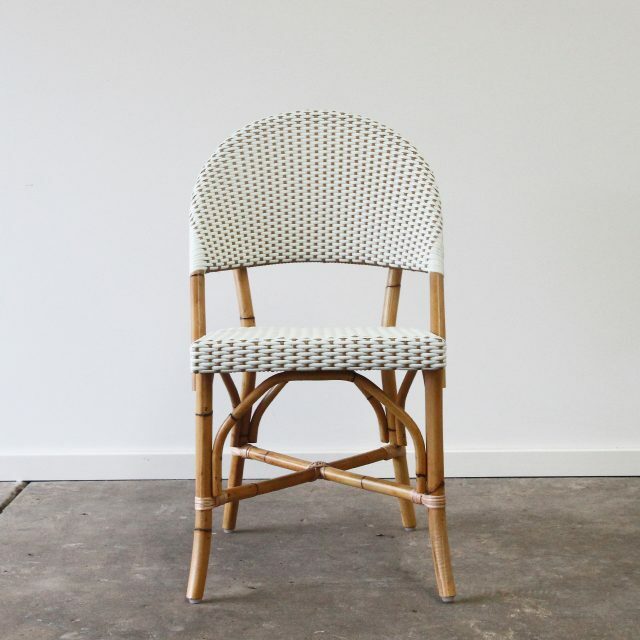 The Barcelona side chair is made with an aluminium frame, woven in synthetic weaves suitable for commercial & residential use outdoors or in alfresco areas. 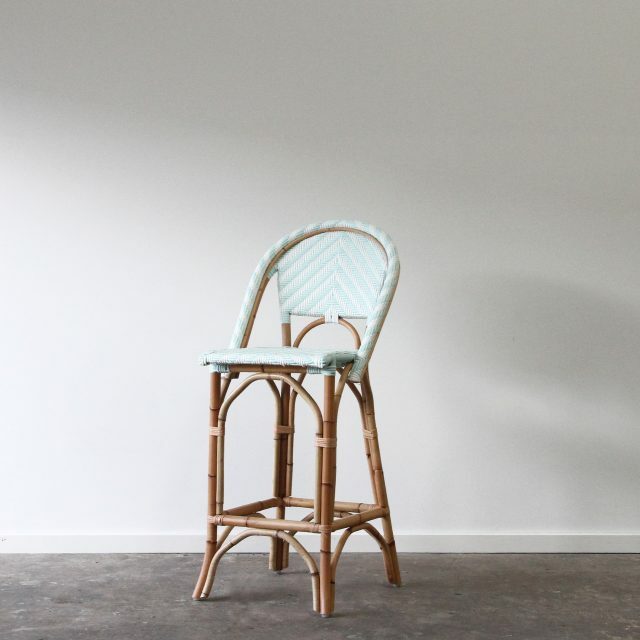 Available to custom order in colours to suit your clients requirements. 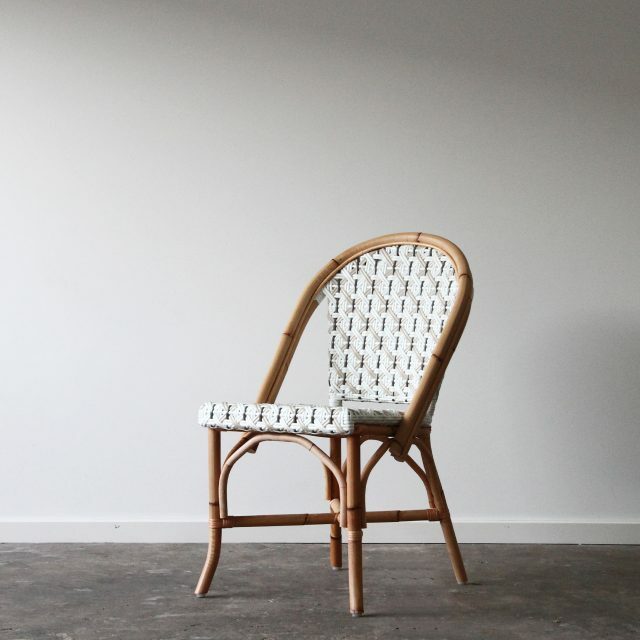 The Barcelona side chair, like many of our designs, stack together for convenience.